Finding God in the Waiting Room is a book that was borne out of deep intercession. Waiting on God isn’t overrated or old school. Waiting on God is the greatest thing you can do for yourself. But what do you do while waiting? 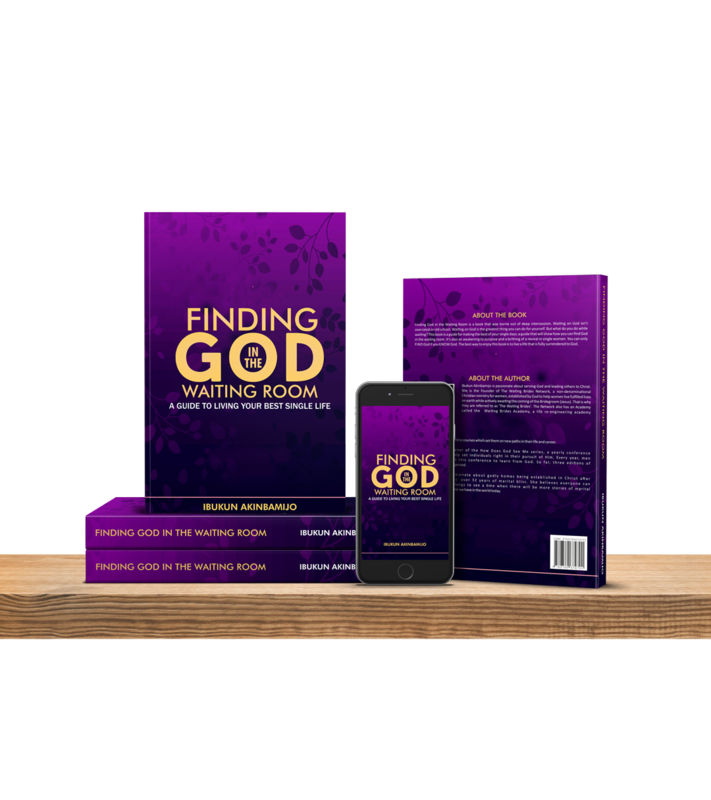 This book is a guide for making the best of your single days; a guide that will show how you can find God in the waiting room. It’s also an awakening to purpose and a birthing of a revival in single women. You can only FIND God if you KNOW God. The best way to enjoy this book is to live a life that is fully surrendered to God.